Starting with our first meeting in November 1996, our joint operations on Mir, becoming the first operational payload on ISS in November 2000 to our 1103rd school contact (so far), ARISS’ accomplishments have been tremendous. We have touched the lives of many and inspired and educated countless students to pursue science, technology, engineering and math careers. Amateur Radio on the International Space Station (ARISS) is a cooperative venture of international amateur radio societies and the space agencies that support the International Space Station (ISS). 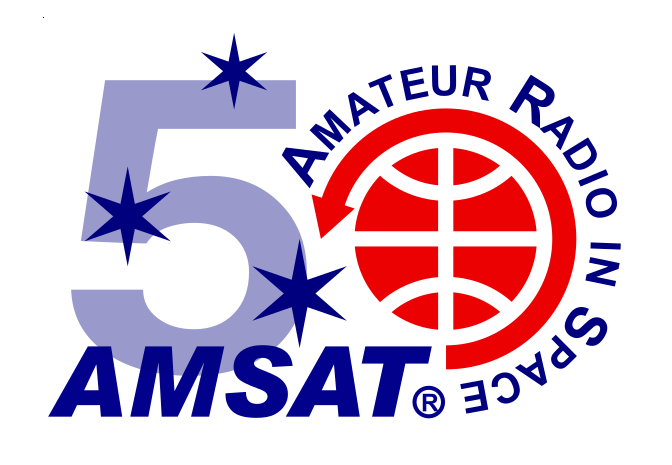 In the United States, sponsors are the American Radio Relay League (ARRL), the Radio Amateur Satellite Corporation (AMSAT), Center for the Advancement of Science in Space (CASIS) and National Aeronautics and Space Administration (NASA). The primary goal of ARISS is to promote exploration of science, technology, engineering, and mathematics (STEM) topics by organizing scheduled contacts via amateur radio between crew members aboard the ISS and students in classrooms or informal education venues. With the help of experienced amateur radio volunteers, ISS crews speak directly with large audiences in a variety of public forums. Before and during these radio contacts, students, teachers, parents, and communities learn about space, space technologies, and amateur radio. For more information, see www.ariss.org, www.amsat.org, and www.arrl.org. What are 3-5 new products, services or activities that AMSAT should START offering or doing (in order of priority, 1 being highest)? What 3-5 current offerings or activities should AMSAT STOP offering or doing (in order of priority, 1 being highest)? What are the top 3 ways that you would prefer AMSAT to communicate with you as a member (in order of priority) [e.g., email, social media (Facebook, Twitter, Instagram, other), website, text, HF radio nets, etc.]? If you were going to recruit another amateur radio operator as an AMSAT member, what pitch do you think would be most successful in making that ham want to join? From your perspective, what would AMSAT ideally look like in 3 years? What would it be doing? What products and services would it offer? We will share your answers with the AMSAT Board of Directors and members of the strategic planning team. In previous issues of The AMSAT Journal, we’ve highlighted the decision by the AMSAT Board of Directors to initiate a strategic planning process in 2017. As the board is responsible for the strategic direction of AMSAT (while the President and Senior Leadership Team handle day to-day ‘tactical’ affairs), there is a need for the board to step back and take a serious and reflective look at the future using a strategic planning process that encompasses a variety of areas.